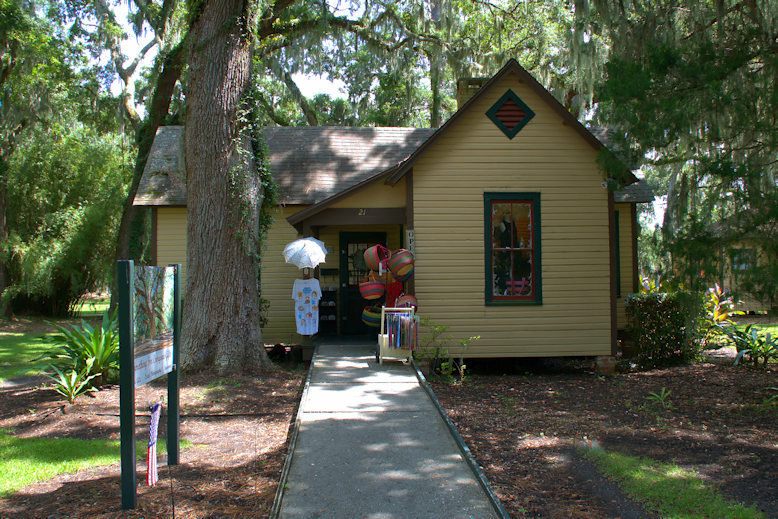 Built for John Courier, the boat engineer, this cottage was also home to other families associated with service to the Jekyll Island Club. Christian Nielsen, the Club carpenter, is also known to have lived here. It presently houses Something For Everyone, a gift shop.